Recipe for Fitness: OMG!! My Success Story in Aug. Oxygen Magazine is out! OMG!! My Success Story in Aug. Oxygen Magazine is out! And I can't get a copy! ROFL! Scottsdale receives their shipment from the publisher waaay later than other cities. I'm temped to jump in the car and drive until I find one! LOL! Thankfully someone who has their hands on a copy took a pic for me and posted it on Facebook so I was able to see it! I'm sooo excited!!! Have you seen it? What did you think? It's funny, being so entrenched in competition prep, I almost didn't recognize my "after" photo! While I love the muscle definition and leanness I am attaining, I have to keep reminding myself that it's relatively temporary. Yes, I'll retain muscle after my show, just not the leanness. I will put back on weight, I know this, and have to remind myself that it's ok. I do have a plan for post-competition diet... to gradually add food back in. I do NOT want to balloon up afterwards, but I also don't want to get stuck in this diet-mentality. It'll be a fine line to balance after my show. I did some math, and between tweaking my diet for surgery in December and the rehab/recovery period (less activity = less calories and tighter food choices), then prepping to attend the Arnold Sports Festival as an Eat Clean Diet Ambassador, and then picking up the gauntlet Tosca threw down and prepping for my first figure competition... when it's over, I'll have been "dieting" for 9 months. Granted not all 9 months have been as strict as the last 5, but still. I'm ready to relax my food attitude. Dieting is different than eating clean. I eat clean. I have eaten clean for several years now, and it's changed my life (haha, see the August issue of Oxygen magazine, lol). Dieting is for specific purposes... you diet down for a special event, and then you go back to eating clean. And yes, dieting can certainly be done with clean eating. That's what the Stripped book by Tosca Reno is all about... dieting down to lose those last 10 lbs. It's not easy. It's hard, mentally as well as physically. And let me tell you, that going through this, my respect for competitors (while already sky-high) has now reached the stratosphere. This is tough stuff. My food prep for the week is done. 5 lbs of chicken breast and a 3 lb pork tenderloin went the crockpot route, while I baked up a batch of Swai and chopped my veggies. My protein muffins are all baked and ready, and the family has lots of fruit and fun stuff to eat. The laundry is going, my toes are painted (ha, did that last night), I'm nearly caught up on email, and incredibly behind on my blogging/forums. Today we have a birthday party to attend, and my handy cooler will be joining me. I'm lugging not only my cooler these days, but gallon jugs of spring water. My most recent batch of supplements arrived yesterday. I swear, it's like Christmas everytime I get a shipment! LOL. I was out of Glutamine with BCAA's, my vitamin packs, and dangerously low on protein powder. I also ordered my Essential Fatty Acids, my joint care, etc so I should have all I need to get me through the show. I will have to order more glutamine & protein powder, but I think that's it. If you're considering competing... start a savings account. The suit alone will stop your heart, then you have shoes, etc. 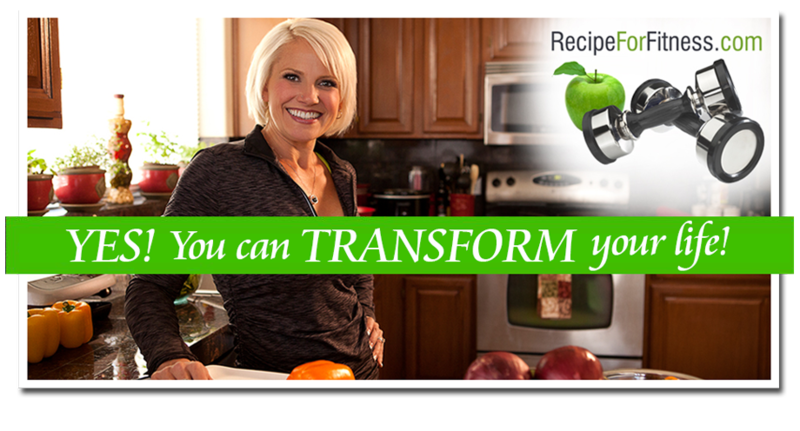 In the day-to-day, your food bill will increase, then add in the supplements and wowzer. This is not a cheap sport. My husband has been wonderful about it, but it is hard to afford. Really hard. Anyway, lol. Today will find me sporting a bikini at the party. Super scary, but I've got to keep pushing that comfort zone. Saw the article!! Love it!!! So inspirational!! How exciting to sport a bikini! I hope by next year I can sport either a bikini or bathing suit. Your story has been an inspiration and since I found your blog and website, I've been reading in and out! I can't wait to pick up your issue! I'll have to hunt it down this week :) So exciting!! I just got my issue yesterday in the mail. Congrats on being in the magazine-article was great! You look terrific! I continue to follow your progress and can't wait for the show!